Skopelos Press Business Nomad: Reflections of a Business Nomad Audio Book Now Available! Reflections of a Business Nomad Audio Book Now Available! The past few decades I’ve kept a journal, trying to make sense of my experience. 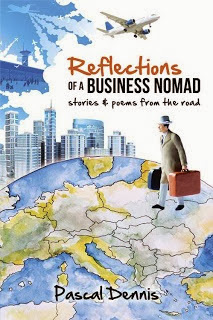 Reflections of a Business Nomad, the resultant narrative, was published last year. Your response has been very kind. So last fall I went into the recording studio. Good fun with sound engineers and musicians. Happy to say, the Reflections audiobook is now available!